Cliff Diving is a challenging diving game for Google Play. Dive from ever higher platforms into the turbulent sea below but be careful not to strike the cliff side. Perform perfect dives, pikes, and somersaults to advance to higher and higher platforms. Combine tricks and reckless abandon to score bonus points and top the leaderboards! Unlock new characters by completing challenging stages. Fun and lively characters to choose from and unlock. Universal app – looks amazing on phones and tablets. Play the world – online leaderboards. No micro-transactions. No time limits! Even the ocean couldn’t conquer Cathedral Rock. Can you? 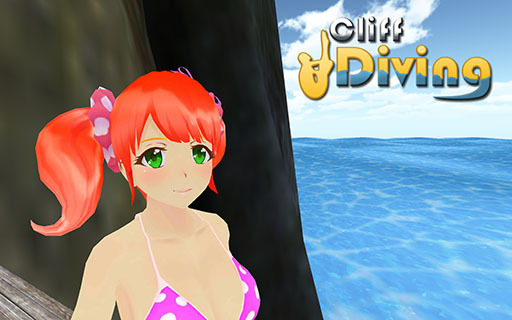 Get Cliff Diving for Google Play here – free!